The Lip Edit | The Red Brunette. 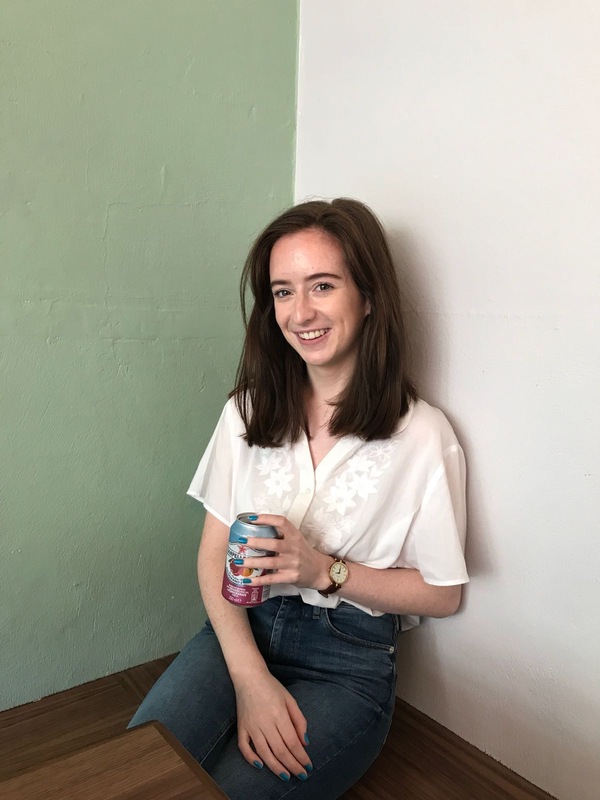 Today I've decided to share my favourite lip products with ye. A lipstick can completely change a look and it's definitely a vital step In my makeup routine. This tinted balm is such a classic. 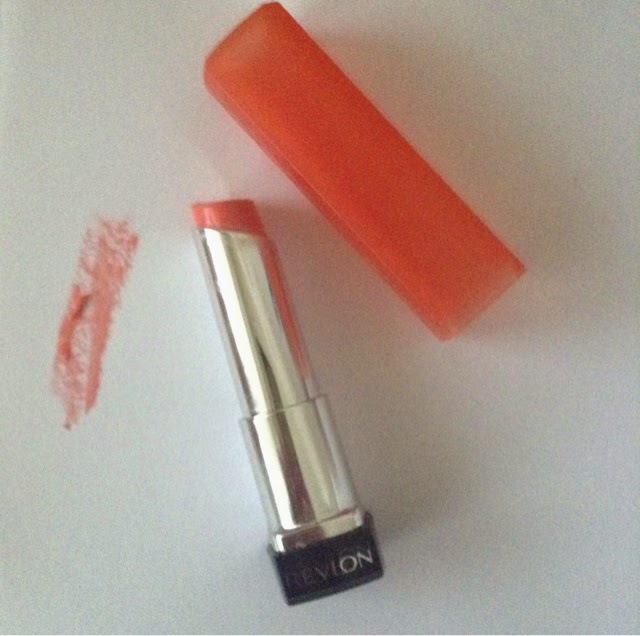 It adds a rosy tint to the lips and keeps them moisturised. I love using this on a natural day or when I'm going to school. 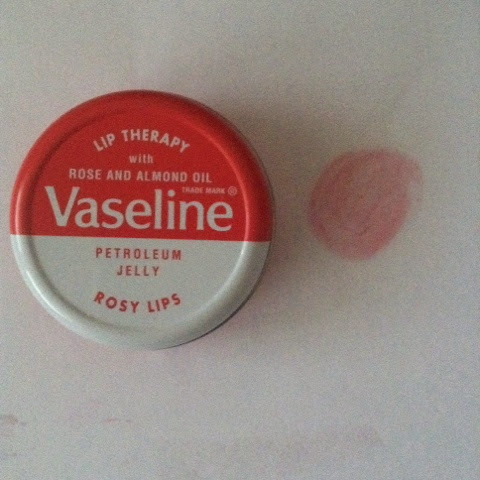 This lip butter is really easy to apply and wears beautifully. As it is a butter it's quite moisturising with a bit of a sheen. This colour really suits my complexion and it adds a bit of life to my face, it's great. 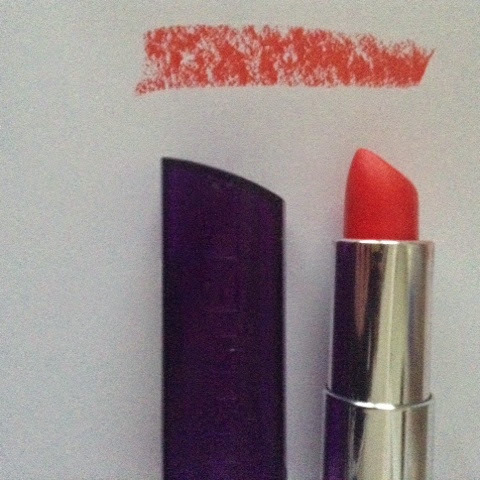 This lipstick is featured in a tutorial I did during the summer. Even though I don't wear it a lot as it is a bit of a statement and a bit loud but I still adore it. It's a moisturising formula so it doesn't dry out your lips and it has a lovely shine. 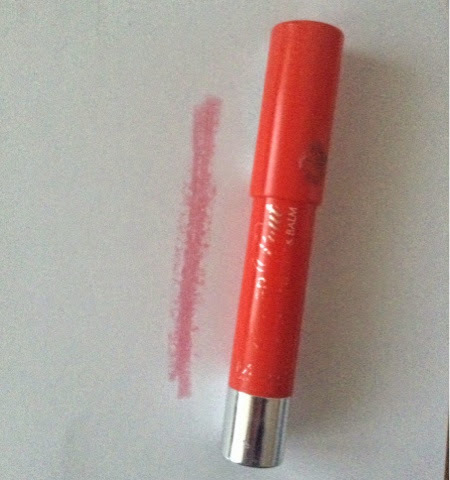 I absolutely love this jumbo lip pencil. You'd think from the packaging and the bullet that it would be quite orange but it's actually quite pink. It smells amazing and doesn't dry out your lips too much as do others stains do. It lasts such a long time and it's well worth the money. I always harp on about the nuxe reve de miel lip balm so I decided to share my other favourite! 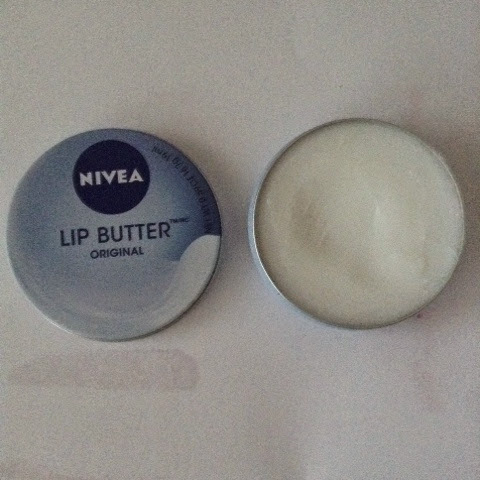 I love all if the Nivea lip balms they're really moisturising and so cheap. I highly recommend them. 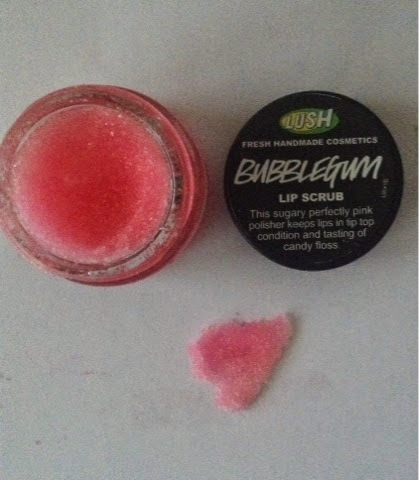 I have always wanted to try a lush lip scrub and I finally did. I picked this up and even though a scrub isn't necessary it's really nice to have coming into the winter. 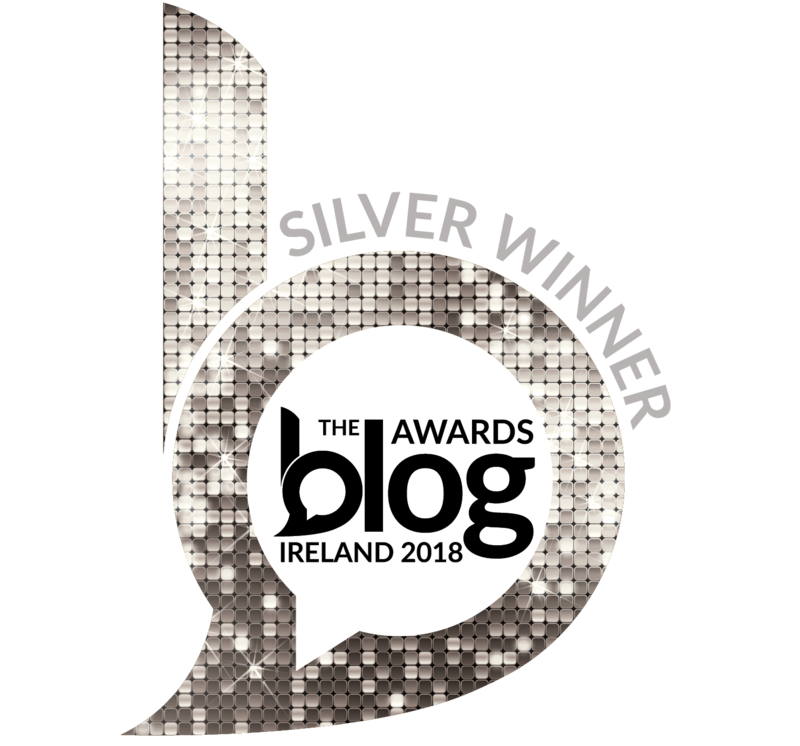 It tastes amazing and does it's job. It'll be handy for the cold winter months ahead. 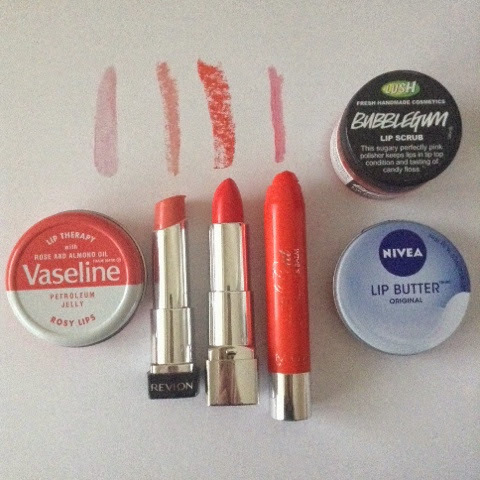 What are your lip product must haves?